Shopfitting, Refrigeration, Air Conditioning, Service. 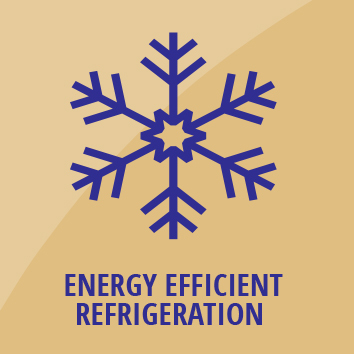 Scotland's leading independent company for refrigeration, air conditioning and shopfitting. 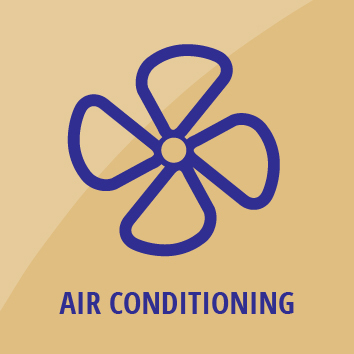 Vertex RAS Ltd, based in Scotland, are a commercial Refrigeration Air Conditioning & Shop fitting specialist operating nationally throughout the UK. 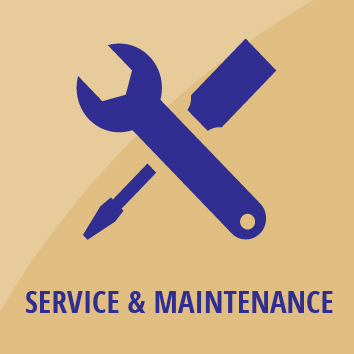 We offer reactive service and maintenance on all types of Refrigeration and Air Conditioning equipment mainly in convenience retail symbol groups , restaurants, hospitals, and all kinds of commercial premises. We also supply and Install a large variety of commercial Refrigeration products including remote & integral multi-deck display cabinets, walk-in Freezers and chillers, cold rooms, double and single door fridges and freezers, saladettes, food prep-counters. We pride ourselves on the high level of service we provide to all our customers throughout the UK. We are also Scotland’s only full in-house turnkey contractor and take great pride in all our projects with a glowing reputation for both shop fitting & refrigeration. Vertex specialize in shop fitting and refrigeration and air-conditioning sales & service. Environmentally friendly air conditioning systems. Range of commercial and retail refrigeration available. 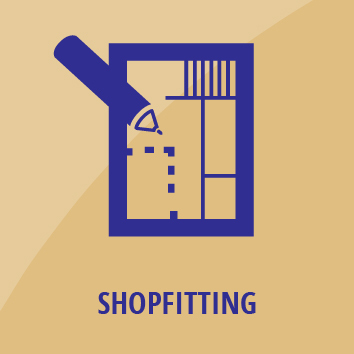 Bespoke shopfitting design and planning service. 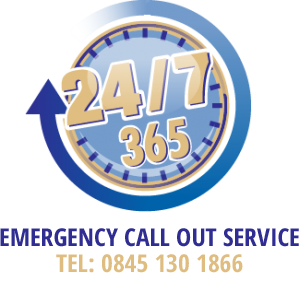 365 24/7 fast, efficient service and maintenance.